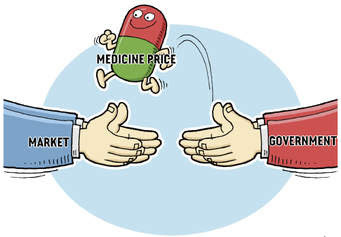 PharmLinked: Pharmaceutical Price control forthcoming ? 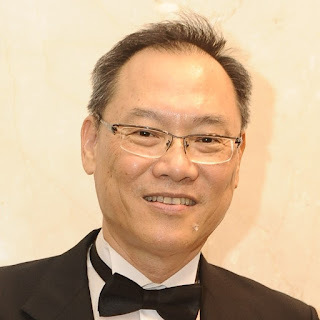 The mechanism for price control on medicines will be announced next month before the tabling of the 2019 Budget, says Deputy Health Minister Dr Lee Boon Chye. The Ministry, he said, discussed the matter with the Domestic Trade and Consu­mer Affairs Ministry last month. “Every year, the price of medicines goes up by 10% to 20% and this is normal. That is why for normal medicines, we try to use generic ones,” he told reporters after opening the Second Inter­national Conference of Pharmacy and Health Sciences here yesterday. The three-day conference, with the theme “Integrating Research In­novation, Technology, Practices To­wards Sustainable Health”, involved 150 local and foreign participants. Dr Lee said the price increase in medicines was also influenced by the method used to bring them into the country. Most of the medicines were imported from the United States and Europe, he said. He said a study conducted in the United States on 13 pharmaceutical companies found that the price increase in medicines was due to advertisement and marketing costs, instead of research and development. Note: Meanwhile it is observed that the 3 main Pharmaceutical Associations (namely Pharmaceutical Association of Malaysia (PhAMA), Malaysian Organisation of Pharmaceutical Industries (MOPI) and Malaysian Association of Pharmaceutical Suppliers (MAPS) are not being currently engaged by the Ministry of Health in the said formulation of the pricing mechanism that is to be announced.